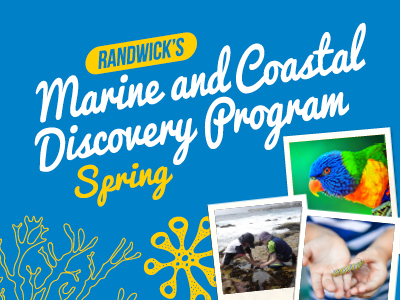 Be entertained by the exquisite puppetry showcasing the life-forms, habitats and conditions that create such an amazing diversity of sea creatures, from very small to very large. 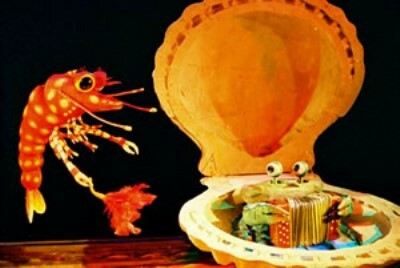 We even meet an accordion-playing crab and an opera-singing shrimp. Dreamer's bedroom metamorphoses into an ocean going yacht in a harbour. Guided by sea creatures, Dreamer sails out into the ocean. Reminiscent of Jacques Cousteau's boat, ;Calypso, Dreamer's yacht produces everything from diving suites to mini-submarines allowing Dreamer to explore the Australian coastal waters and further down to the deepest parts of the ocean. At each level and location, we discover the life-forms, habitats and conditions that create such an amazing diversity of sea creatures, from very small to very large. We even meet an accordion-playing crab and an opera-singing shrimp. Accompanied by an original sound track by Melbourne composer, John Grant, this is puppet theatre to inspire the imagination for all ages.